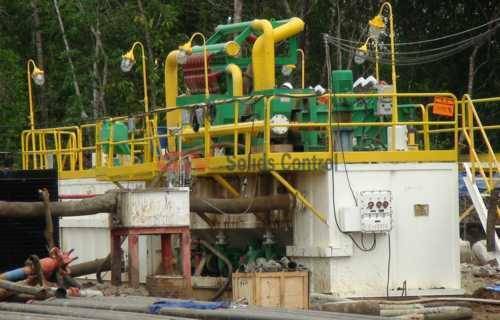 For Sinopec CBM drilling project in Indonesia,GN provided 2 CBM drilling mud systems to them. As GN Decanter centrifuge is positioned for top companies,we provide ATEX certified decanter centrifuge for Middle East,USA,and Europe countries. 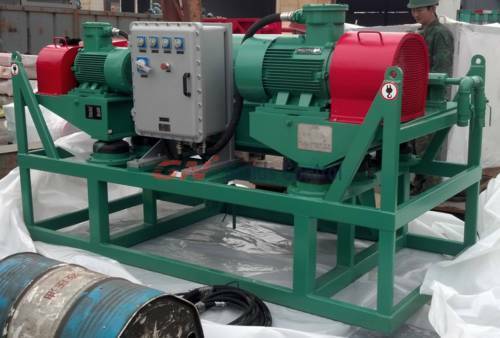 You can learn more about GN Decanter Centrifuge for CBM drilling waste management.